Becoming an Australian Citizen is a big commitment and a very involved process so it’s always great to hear stories of people who have made the transition to make Australia their home. 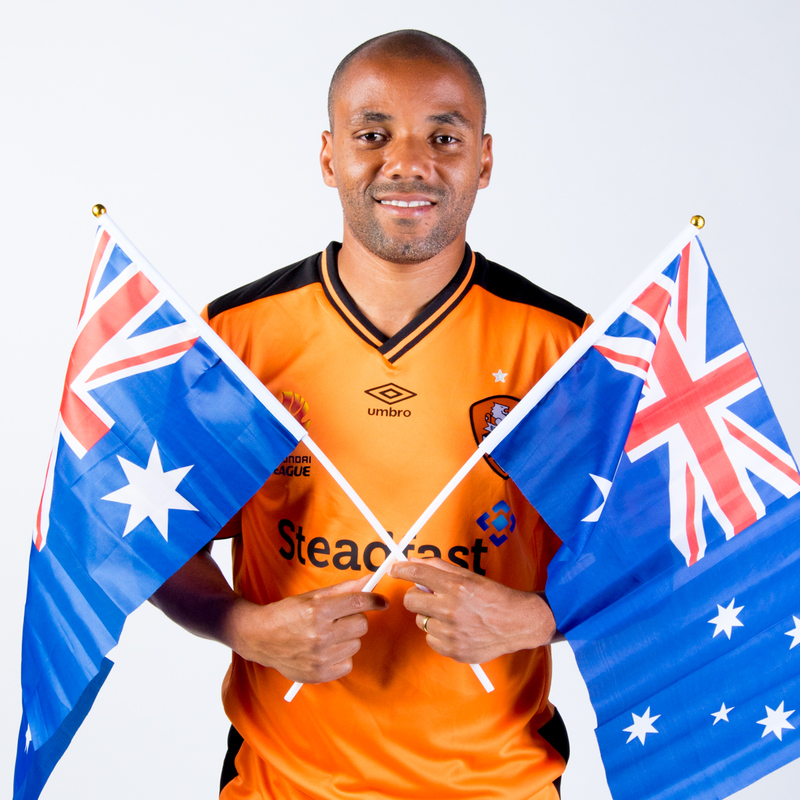 Yesterday at a ceremony held in Brisbane, one of the city’s favourite adoptive sons, Henrique Andrade Silva received his Australian citizenship. Henrique holds a special place to Brisbane Roar fans as the striker for the Brisbane Roar soccer team which he has been a player for since 2009. Originally from Brazil, Henrique seized the opportunity to play in Australia in 2009 initially as a temporary replacement for another injured player. With his talent impressing the coach and Henrique’s love of the Australian lifestyle, it become apparent that Henrique was destined to continue on living and working in Australia. Henrique is also affectionately known as the ‘Slippery Fish’ and was the stand-out attendee at the Brisbane City Hall last night when he was proudly presented with his official Australian citizenship from the Brisbane Lord Mayor Councillor Graham Quirk. In order to apply for an Australian citizenship you need to ensure that you are currently living and working in Australia on the correct visa and are aware of the terms of that visa to ensure you are not breaching any visa conditions which may jeopardize your chances of being eligible for an Australian citizenship. If you would like information about the requirements of attaining an Australian citizenship or applying for the correct visa to live and work in Australia, contact one of our qualified migration agents today.